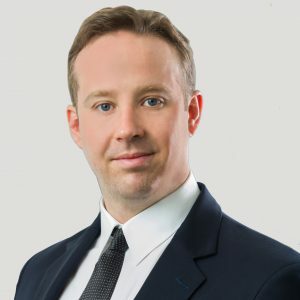 Leon’s experience spans over 12 years including project management, politics, the Olympic Games, high profile construction projects, commercial structuring, strategic planning, international market development and law. 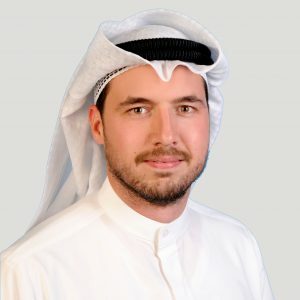 He has spent over five years living and working in the Middle East in Qatar and the UAE as well as developing the GCC market for several key project acquisitions. Leon has worked for Congresswoman Nancy Pelosi, a leading PR firm in the WPP Group and a global engineering/construction services/consultancy based in Switzerland prior to founding GCC Solutions. Leon holds a B.A. from the University of San Francisco, a Master’s degree from the EPFL in Lausanne and a degree of law (LLM) from the University of Edinburgh. Ali worked for over four years on several high profile civil engineering projects for London Underground and Transport for London. 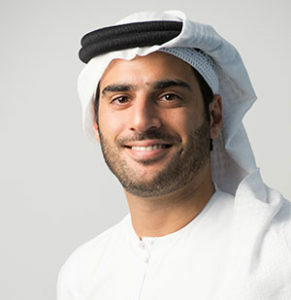 Subsequent to his employment in the railway industry, Ali joined the real estate arm of a UAE government owned Investment Company where he worked on both UAE and international real estate projects. Ali has been involved in the successful planning and delivery of numerous projects on a global scale. Ali also has extensive experience within the UAE Food & Beverage sector in terms of distribution, government approvals and property development requirements as a current Managing Partner in a UAE restaurant enterprise. Omar has extensive experience in Engineering having worked for WSP, a leading consultancy in the UK for over five years. 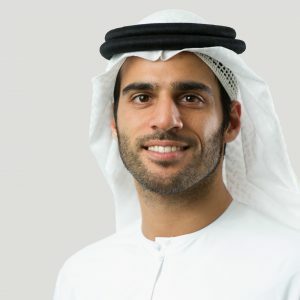 Moreover, he has worked for a leading government stakeholder in the UAE specializing initially in technology business development & strategy where he engaged with multiple stakeholders across several business sectors. Omar’s current role focuses on global acquisition / investment as well as asset management in natural resources and mining projects. Omar holds a Master’s degree in Civil Engineering from the University of Bristol. Based in Kuwait, Ahmed Wahedi is a Director of a leading investment company and sits on the Board of Directors of several companies in the business sectors of real estate and logistics in Kuwait. In his current Directorial position, Ahmed has executed over 10 large scale real estate deals in Kuwait valued in excess of $200 million USD and has recently launched a $60 million USD real estate fund with over 90 investors both private and institutional. Ahmed’s previous work focused on international strategic acquisitions and JVs for a major Logistics company including deals executed in Iraq, Jordan, Kuwait, Singapore, Saudi Arabia, and the USA. Ahmed is a graduate of the Wharton School of Business. Saeed Alghamdi experienced professional for 6 years with work experience in Labor Law, Contracts, Corporate/Commercial Law, Property, Construction, real estate law, drafting of international contracts, Commercial Arbitration. 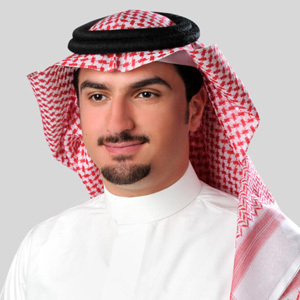 He has worked in large law firms in Riyadh and Al Khobar. Also, He has worked in a large company that focuses on the communications and technology sector and he has worked in U.S.A as Mediator for commercial cases in a large legal company and also in the superior court of California county of Los Angeles. His experience within the private and government sectors throughout his professional career has provided for a strong and intimate knowledge of the country’s complex regulatory system. Saeed Alghamdi holds a B.A. in Sharia (Islamic Law) from Imam Mohammed bin Saud Islamic University, a master degree from Pepperdine University- School of Law (LLM).